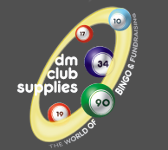 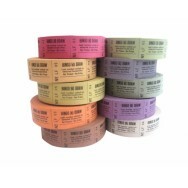 DM Club Supplies is a family run business and have been established for over 30 years. 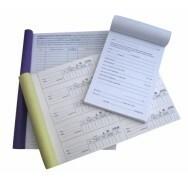 We pride ourselves with an efficient fast and friendly service, along with competitive prices. 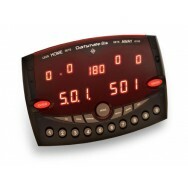 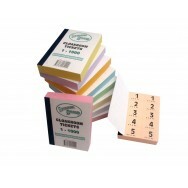 We carry large stock levels and manufacture some of the products ourselves. 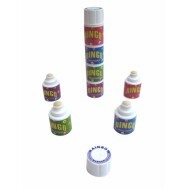 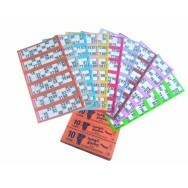 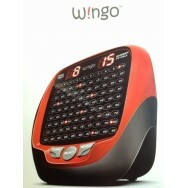 We supply a wide range of Bingo Supplies and Fundraisers to the UK Leisure and Entertainment industry. 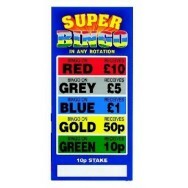 We sell Bingo Tickets, Electronic Bingo Machines, Bingo Dabbers/Pens, Cloakroom Tickets and more... to a wide range of customers including Clubs, Associations, Community Centres, Hotels, Public Houses and Schools.